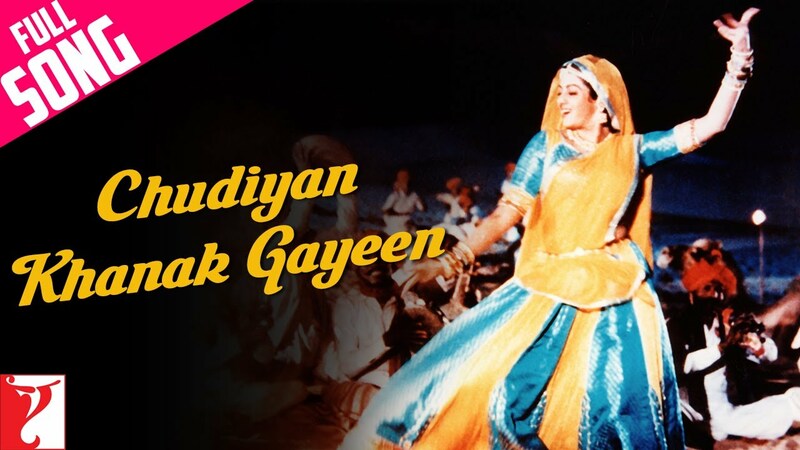 From her moves to her grace, everything about this song will leave you mesmerised. Enjoy the song 'Choodiyan Khanak Gayi' from 'Lamhe'. LAMHE is the story of moments, moments of passion... moments of ecstasy... moments of love moments that change lives. When the young Viren (Anil Kapoor - Slumdog Millionaire & 24) comes to India for the first time, he is captivated by Pallavi (Sridevi). When he learns she is already spoken for, he returns to London a broken man. When he gets the news of Pallavi and her husband dying and leaving their daughter Pooja (Sridevi) behind, Viren ensures that she is taken care of. Now some 20 years on, Viren comes back to India and sees Pooja for the first time... a spitting image of her mother! Viren feels that destiny is playing a cruel game with him when Pooja confesses she is in Love with him... yet another moment that changes his life... forever. LAMHE is Yash Chopra's most cherished film with soul stirring music composed by internationally acclaimed Classical Maestros Shiv-Hari.